Farrow small pewter cabinet pull handle, 166mm overall length, 128mm fixing centres. Finesse Farrow pewter cabinet pull handle. 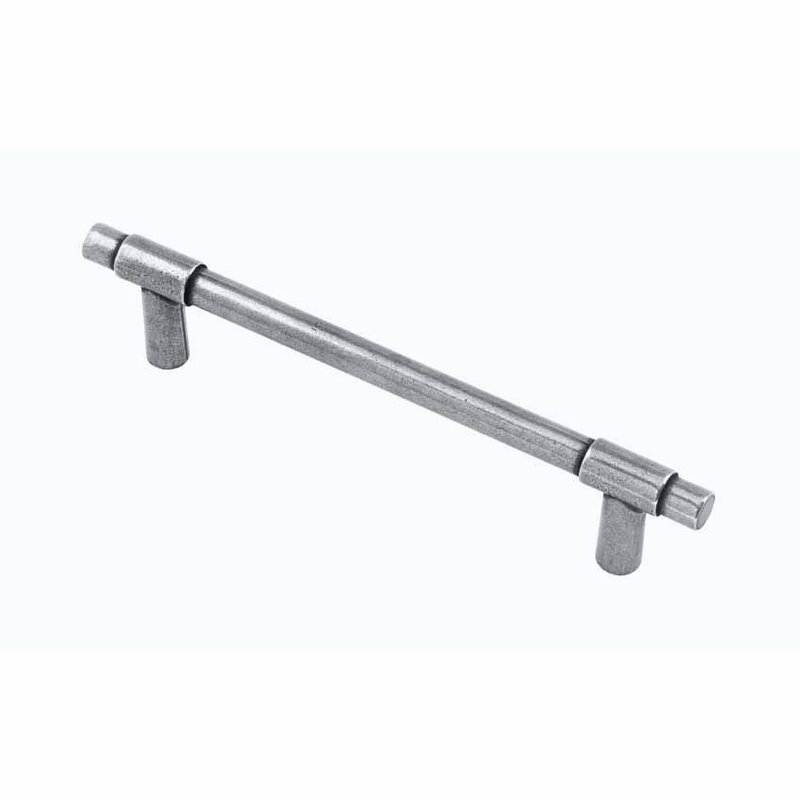 166mm overall length, 128mm fixing centres. 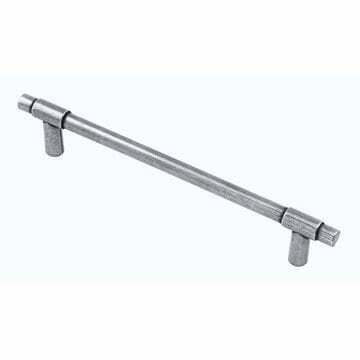 Farrow large pewter cabinet pull handle, 200mm overall length, 160mm fixing centres. 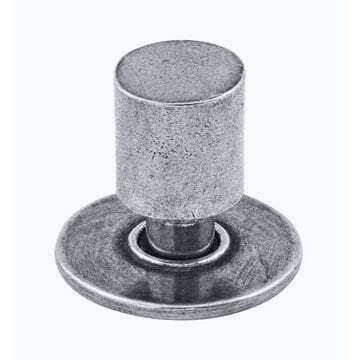 Finesse Farrow pewter cabinet knob 20mm.